Day 184. A few of my favorite things. January 15, 2014 Categories A few of my favorite things, Geekdom, Post a Day 2013/2014a few of my favorite things, beeswax pig, Budapest, Hungary, needle felting, post a dayLeave a Comment on Day 184. A few of my favorite things. It’s back! Thought I had forgotten about it, hadn’t you? Well the holidays were a busy time full of outings and travels so this segment was put on hold. But here it is again, ready to be enjoyed! 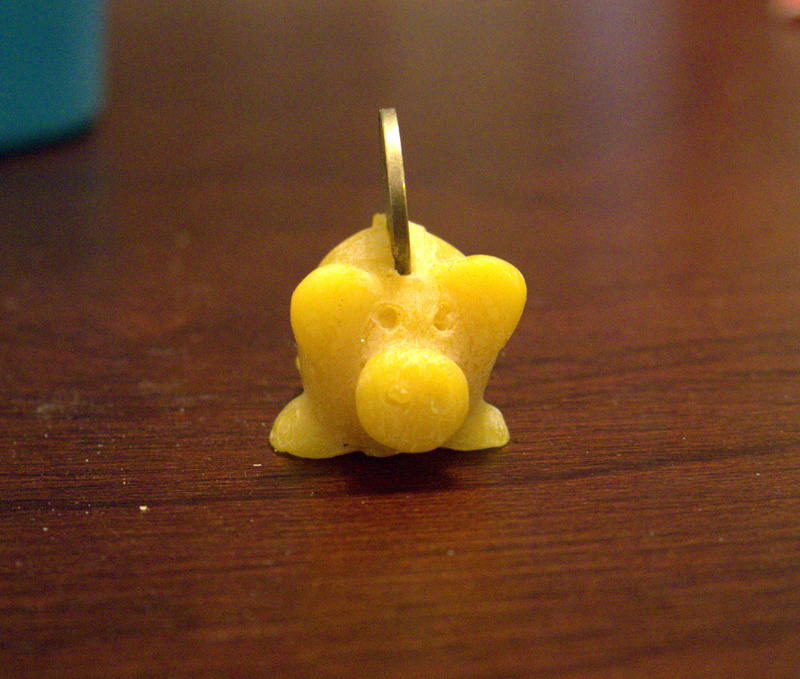 Hungarian beeswax pig: This is the pig that I got in Budapest during my Christmas cruise. It is just so freaking adorable that I want to look at it all the time. ALL THE TIME! Over and over again throughout that cruise I saw pigs. Those Eastern Europeans really like pork. It was really odd to me because where I live there isn’t a huge fandom for pigs. Granted, they are adorable, so maybe we should work on that! 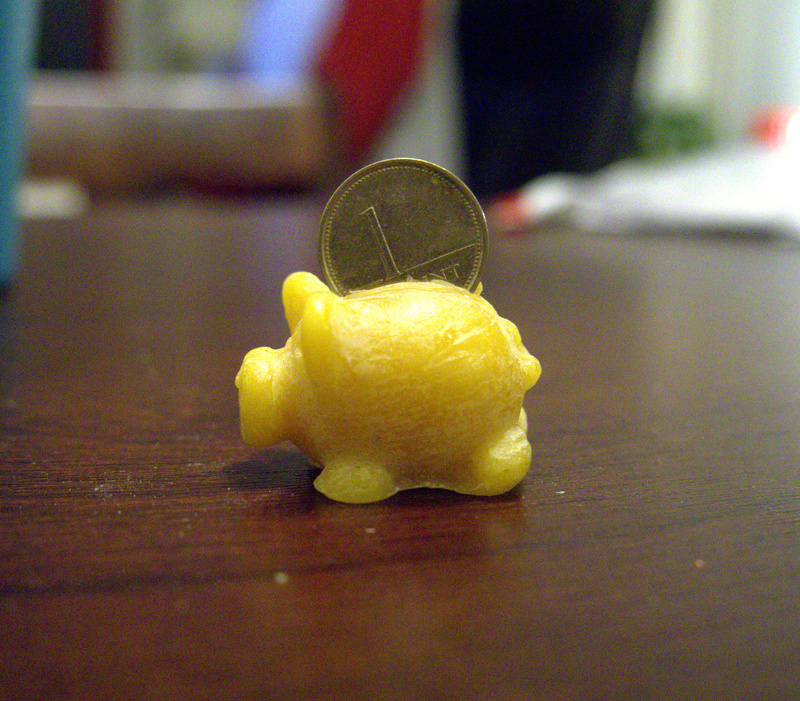 This little pig is made of beeswax, I think, since I couldn’t actually read or understand Hungarian, and there is a 1 “cent” forint stuck in the back of the pig. I’m not exactly sure how this person made them, but I think they’re awesome and I wanted to share! Needle Felting: I discovered this awesome “craft” the other day and am so excited to try it out. I’m not sure if “craft” is the right word but I’m going to let it encompass anything that is made by hand that results in something awesome, which would therefore include needle felted items. One only needs wool and a felting needle in order to make needle felted goodies. There is recommended types of wool but it seems common enough since Amazon sells it. 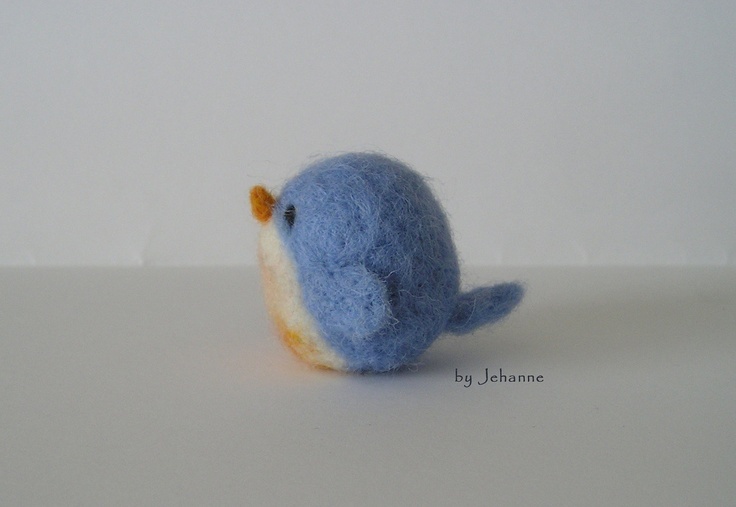 I have started a Pinterest board dedicated just to needle felting. Etsy has many sellers that sell needle felting kits so I plan on getting one sometime soon. Just look how absolutely sweet that tweety bird is. One of these days I’ll be making that! Previous Post Day 183. Officially half way through! Next Post Day 185. Taco Tuesday was a success!